Charities hold a special place in the hearts of the UK public, and we are more than happy to support them where we can. From working with you from inception through to delivery we're able to help out with technical and events areas which may not be familiar. We also offer special pricing for charities, so please do mention this when you call! 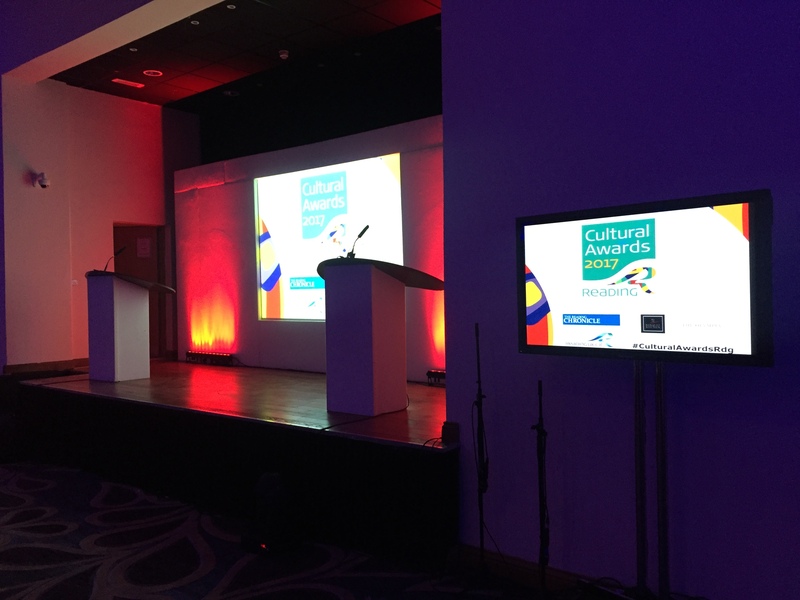 An inaugural awards night hosted in Reading, to support local charities and cultural activites. We were able to provide set, lecterns, projection, a PA system, and plasma screens for the event. 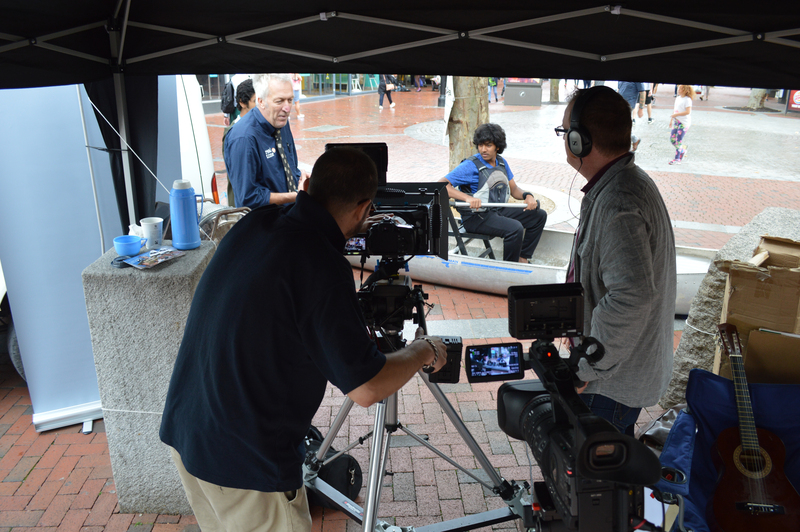 Along with our good friends and Reading based charity Real Time Video, we assisted with their pop-up filming event in the middle of Broad Street, Reading. Helping out with audio recording, transport, and an experimental solar-powered plasma screen for playback, we recorded members of the public recreating lines and scenes from famous films. In support of world mental health day, we were contacted by Wokingham Forest Council who had an ambitious plan: To break the world record of attendees for a mental health lesson. 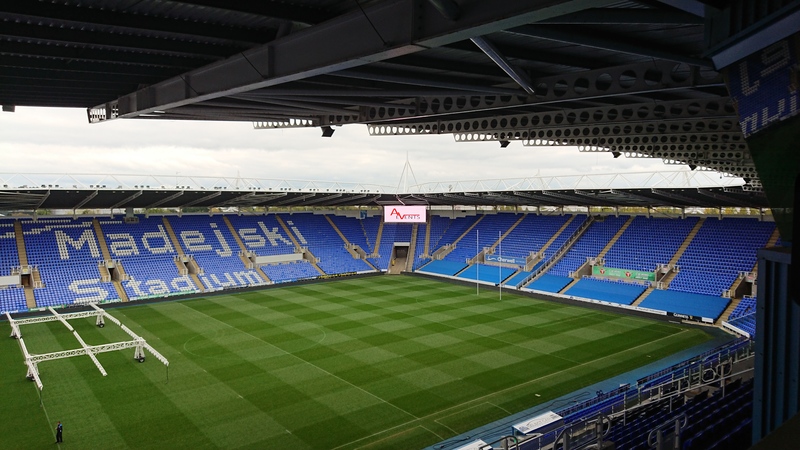 Integrating the in-stadium scoreboard for slides, and providing a stage and a PA for a whoel football stand, we were happy to support this event througout.